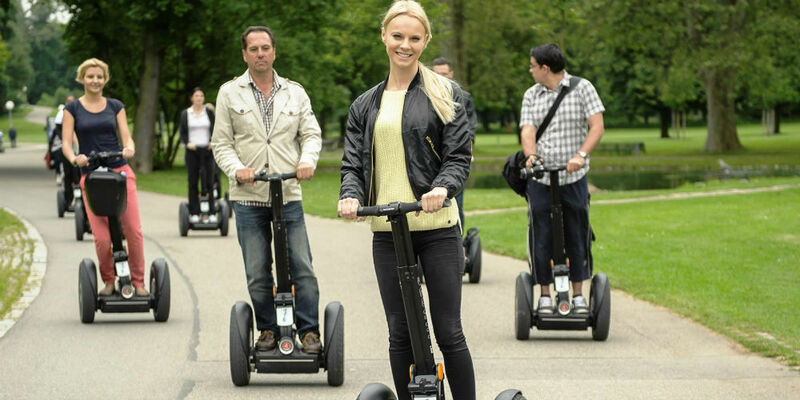 The ultimate Sightseeing Tour on Segways in Cologne. Whether it is Cologne Cathedral, the Rheinauhafen or Koln Triangle: discover Cologne in a complete new way – on the Segway. Forget about exhausting foot marches and experience Cologne’s most beautiful sights as effortlessly as anything with the help of our professional tour guides.